Take these Celtic hymns and add them to brilliant footage of Ireland and you have a winner. Great footage filmed this year creates Celtic moments for you to enjoy at home. Celtic Moments Blessed Assurance DVD by Various was published by Elevation in October 2013 and is our 432nd best seller. The ISBN for Celtic Moments Blessed Assurance DVD is ELE1965A. 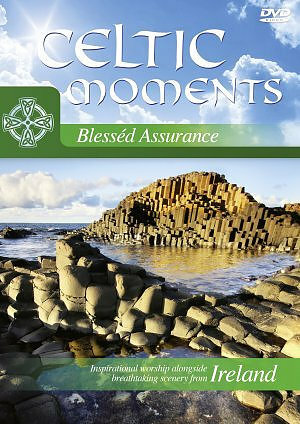 Be the first to review Celtic Moments Blessed Assurance DVD! Got a question? No problem! Just click here to ask us about Celtic Moments Blessed Assurance DVD.